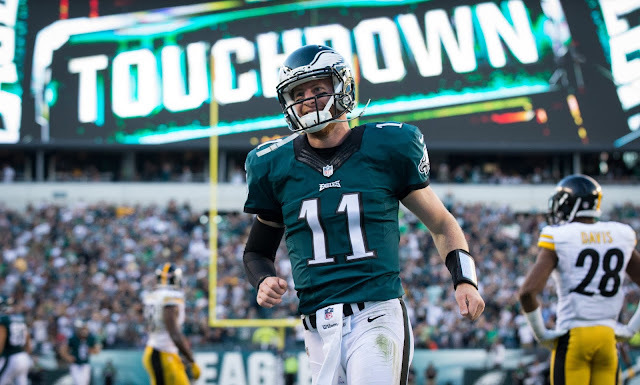 Carson Wentz and the Philadelphia Eagles got some really good news as the start of training camp opened on Wednesday. Amid reports that he might miss time to start the season, the Eagles have reportedly decided against placing their franchise quarterback on the physically unable to perform (PUP) list. Philly plans to get Wentz on the field during training camp and he will start the season on the 53-man roster.